Who loves monthly beauty bags? Especially ones with Korean makeup and skincare products. If you can’t see me I’m putting my hands up right now 😉 Plus I love Etude house, Holika Holika and Tony Moly things!! They are all sooo cute! If you follow me on my YouTube channel you’ll know I did a haul with Beautque to show you guys what was in their monthly bag :)!! If you missed it you can check it out here. I’m back to show you what is in their July BB Bag! This month’s theme is the Picnic of pretty :)! 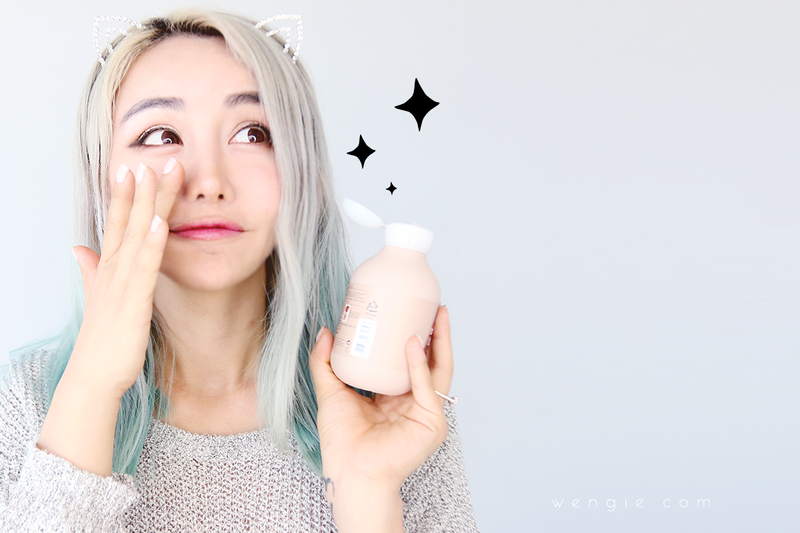 Here is all the cute products in this month’s bag :)!! Lets go through them! Now this couldn’t have come at a more perfect time! This 3 step lip mask is going to moisturise chapped lips as well as make them plumper and beautiful! The first step is a exfoliating pad, the second step is a moisture gel mask and the 3rd step is a honey moisture treatment :)!! I can’t wait to use this!! This pack is a set of wash off pasks! It’s got 4 different types for you to try including a peeling gel for exfoliation! 2x Energy Live pack to give your skin liveliness and a Ghassoul Pack which I feel is like a mud mask – but correct me if I’m wrong :P! 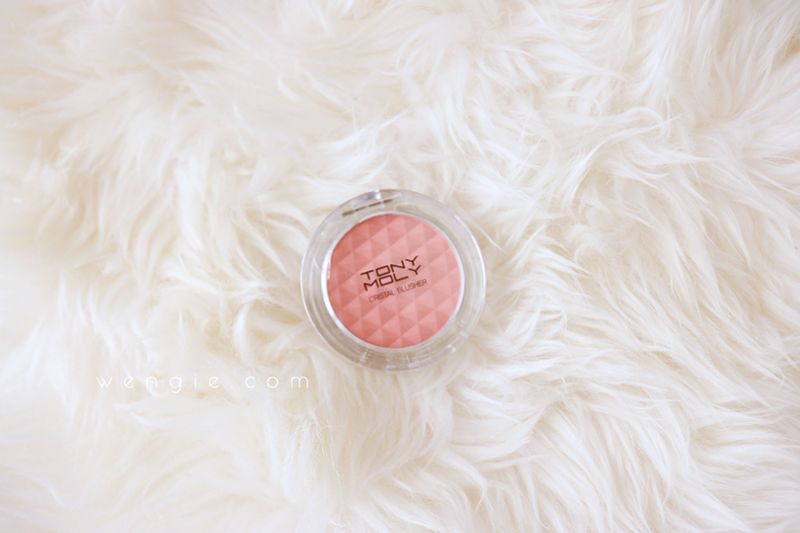 This beautiful peach blush is soo versatile!! The texture is quite pastel and light which makes it hard to make mistakes. Sometimes pigmented blushes are great but they are extremely hard to work with for beginners that don’t have the right tools to handle pigmented colours! This texture is easy to build up and I even tried it with my fingers and it looked amazing :)! Thumbs up from me! 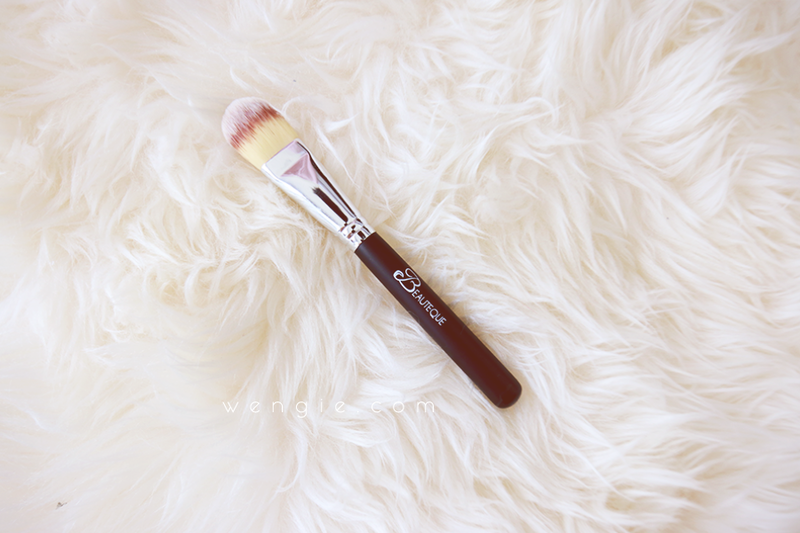 I hope you enjoyed going through Beauteque’s July BB Bag with me :)!! I highly encourage you to visit their website as well since they have so many Korean makeup and skincare products in their store that has been hand picked so that you only get the best ones! Also to sign up for their monthly BB bag click here! It’s such great value because you always get soo much more product than you pay for!! Check out their monthly Mask Maven pack as well here! Let me know if you have tried any of these products and what you think about them in the comments box below :)!